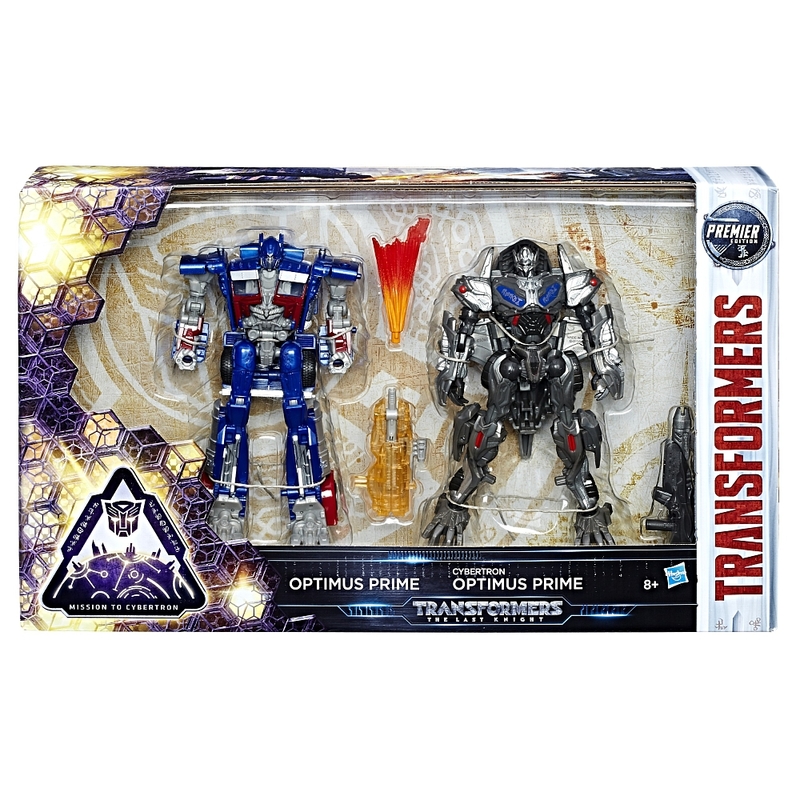 Thanks to 2005 Boards user Nevermore, we can report that Transformers: The Last Knight – Mission To Cybertron Optimus Prime 2-PACK Is Out In Germany. 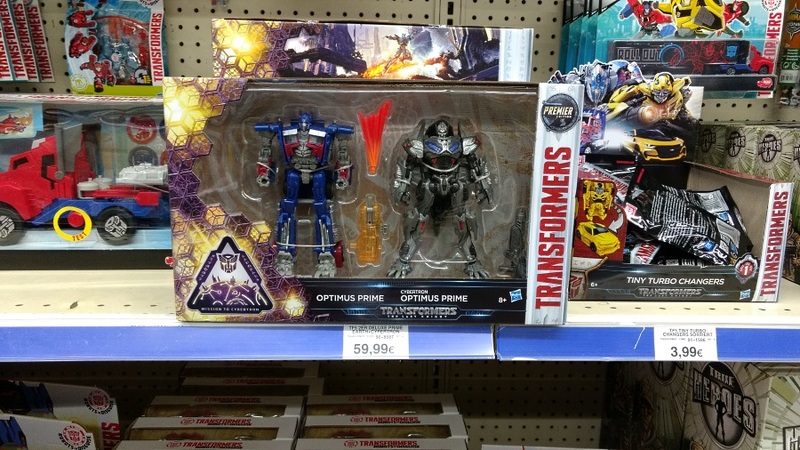 The Optimus Prime 2-pack is out at German Toys”R”Us stores in Duisburg-Meiderich and Düsseldorf-Derendorf. It is also listed on their website too, complete with an official stock photo of the set’s European packaging. 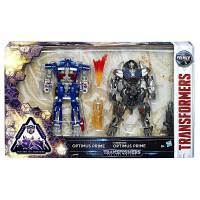 The “Mission To Cybertron” sub-line finally made its way into Europe, similar to other sub-lines like “Reveal The Shield” and “Autobots Unite” which are in Argos and Asda exclusives in UK. You can check the pictures attached to this news post after the jump and join to the discussion at the 2005 Boards! Dear god that thing has been sitting around my Toys R Uses here in Canada for ages. 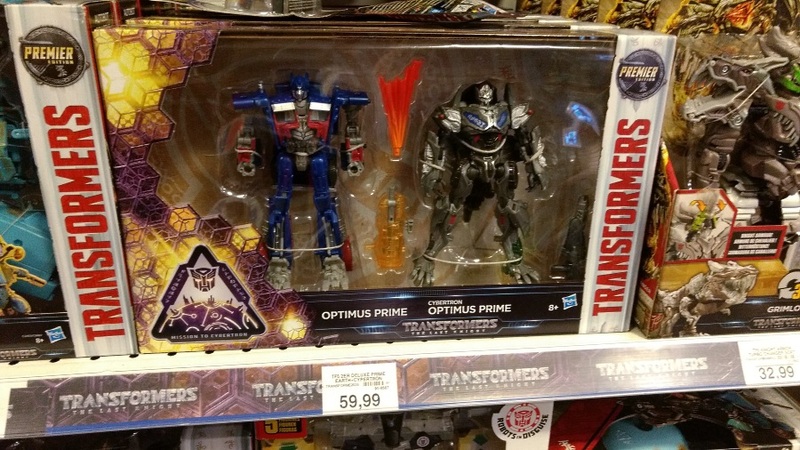 First reported by Philister at NTF-Archive, found at Toys"R"Us in Weiterstadt. Also reported by TFW2005 member Nilo1007. It's also listed at the German TRU website. EDIT: Staff, I typo'ed. The title's supposed to say "Knight", not "Night".